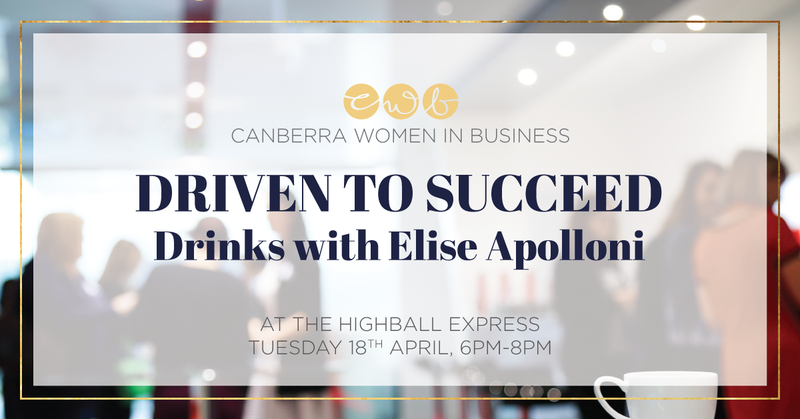 Enjoy light snacks and a chance to mingle, with an inspiring talk by Elise Apolloni. Drinks are available to purchase at the bar. Elise Apolloni is a community pharmacist and a managing partner of Capital Chemist Wanniassa. Elise was the winner of the CWB Outstanding Community Award in 2016. A strong believer in grass roots advocacy for her industry.